Midnight Productions presents a local production of the Andrew Lloyd Weber and Tim Rice classic Jesus Christ Superstar at the Keswick Theater. 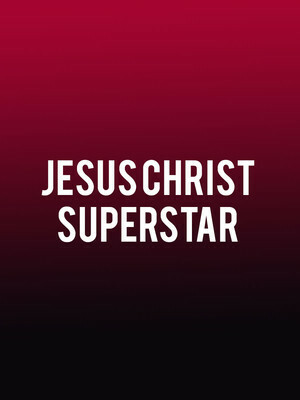 The iconic rock and roll musical has entertained and moved audiences for almost five decades with its soul-stirring rock opera score, soaring vocal solos and dramatic re-interpretation of the story of Christ's crucifixion. Taking place over the last seven days of Jesus' life, the story brings Judas to the foreground as a tragic figure, rather than a traitor. Judas worries that the movement around his leader has become a dangerous personality cult that is twisting his teachings. The rousing retelling is accompanied by musical theater hits like Gethsemane, I Don't Know How To Love Him and What's The Buzz. Sound good to you? 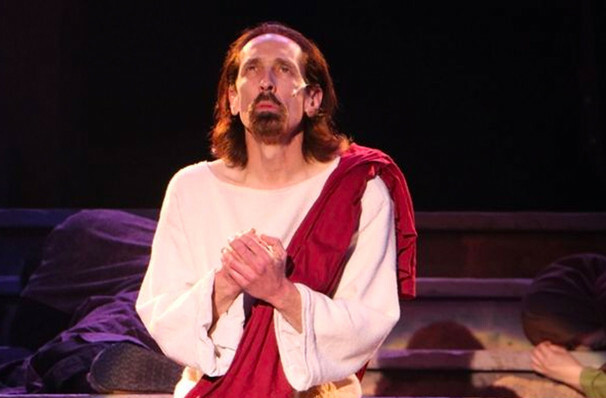 Share this page on social media and let your friends know about Jesus Christ Superstar at Keswick Theater. Please note: The term Keswick Theater and/or Jesus Christ Superstar as well as all associated graphics, logos, and/or other trademarks, tradenames or copyrights are the property of the Keswick Theater and/or Jesus Christ Superstar and are used herein for factual descriptive purposes only. We are in no way associated with or authorized by the Keswick Theater and/or Jesus Christ Superstar and neither that entity nor any of its affiliates have licensed or endorsed us to sell tickets, goods and or services in conjunction with their events.